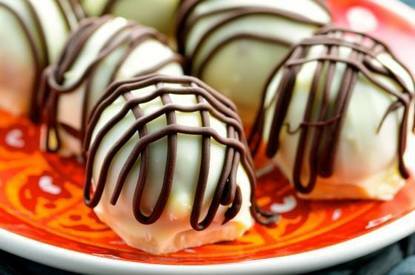 This is an easy to make and yummy truffle. You can add different flavorings to make them uniquely yours! I made Baileys and I also made some with peppermint as the extract for chocolate mint and used chocolate as the dip and sprinkled the top w/ crushed peppermints.